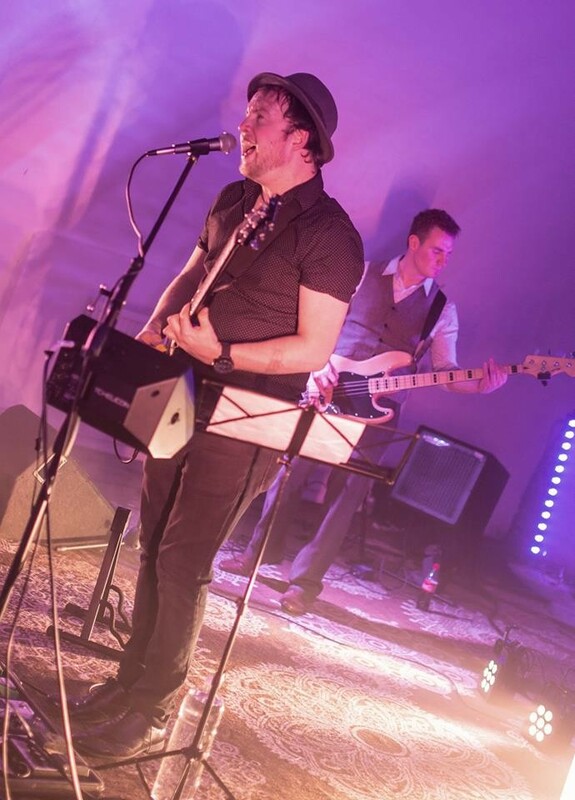 This Pop/Rock Party band continue to be a popular choice with no shortage of 5-Star reviews making these cheerful chappies a must-have addition for any celebration. 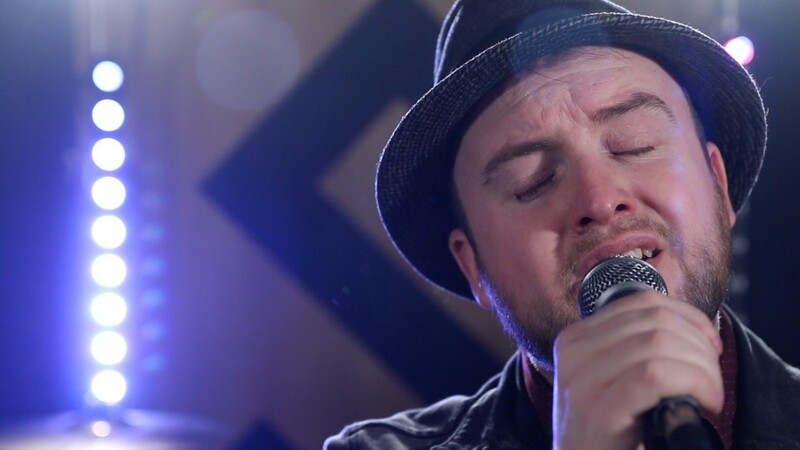 Four piece band of professional musicians available throughout the North West and Beyond! 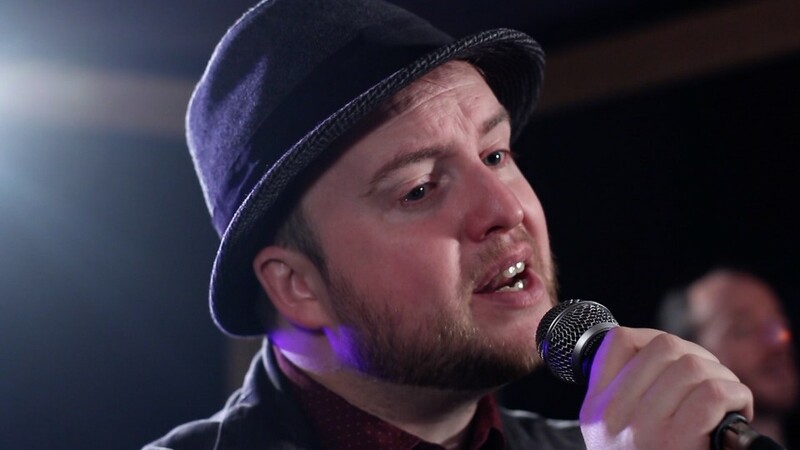 Up-to-the-minute repertoire of killer songs to fill your dancefloor! 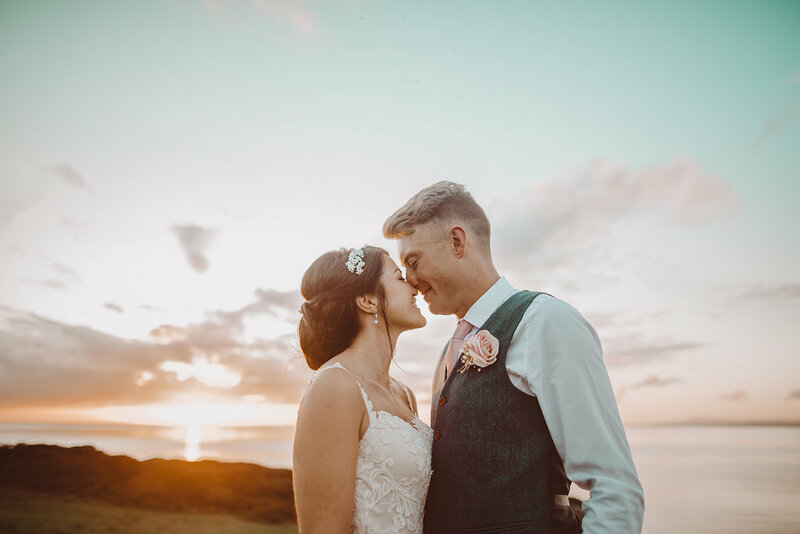 First dance / special requests learnt and rehearsed for free! 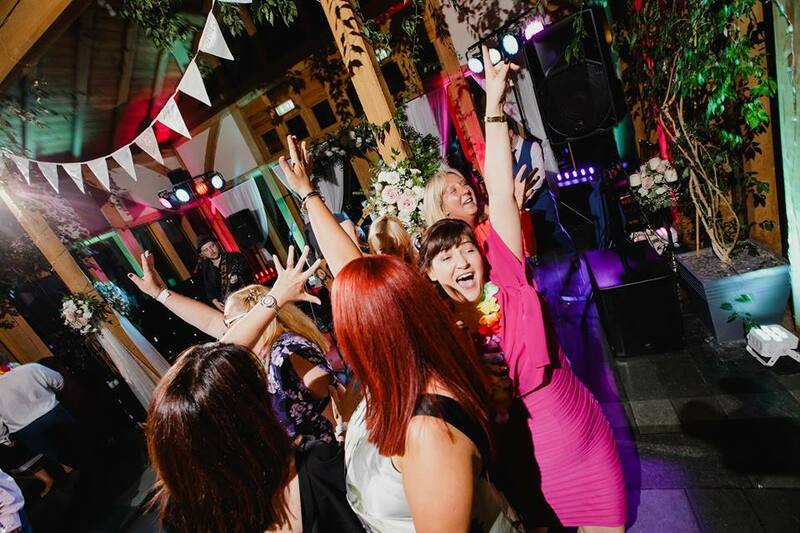 Their well crafted repertoire is full of all your favourite hits and dancefloor fillers. 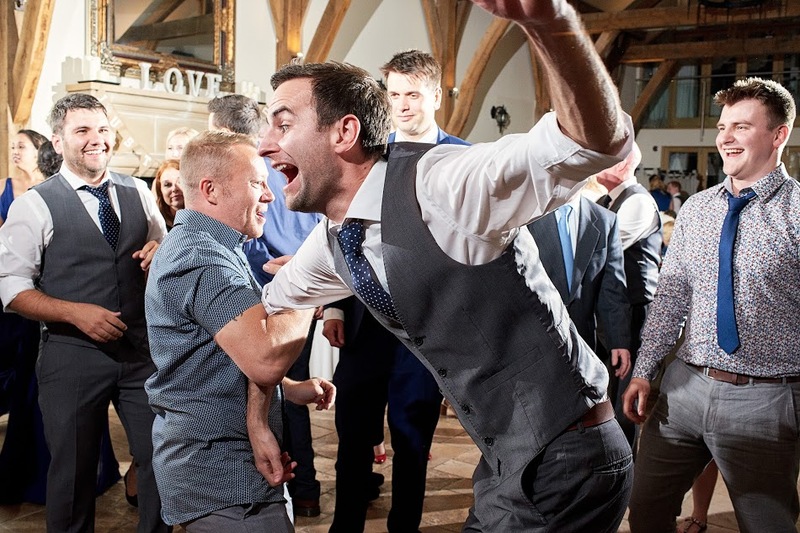 Whether you love pop, rock and roll, indie, funk or anything in between, their suggested setlists make it easy for you and your guests to be up dancing throughout the evening. 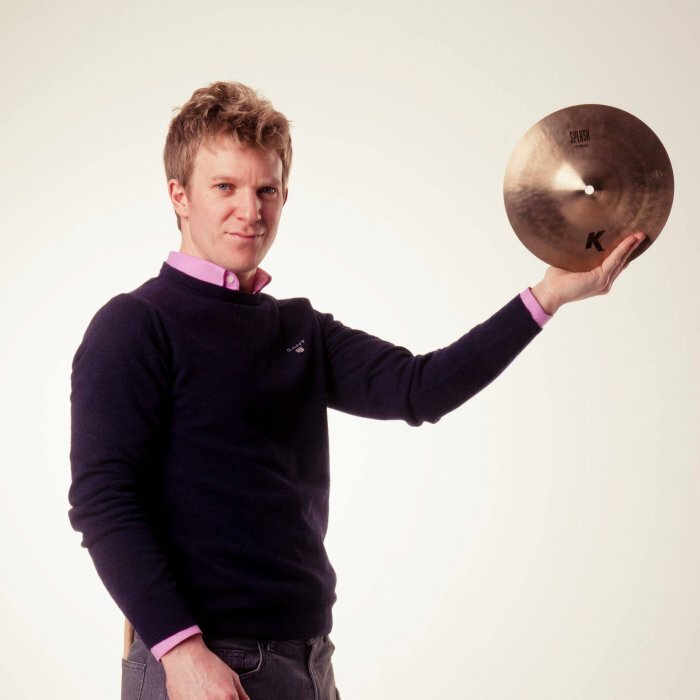 They can also tailor their set to suit you from their huge repertoire. Number of Reviews and Counting... 24! 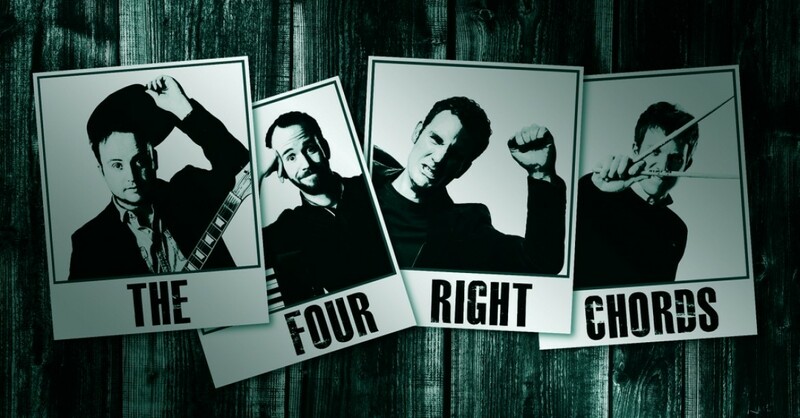 The Four Right Chords are one of the hottest 4 piece bands around. 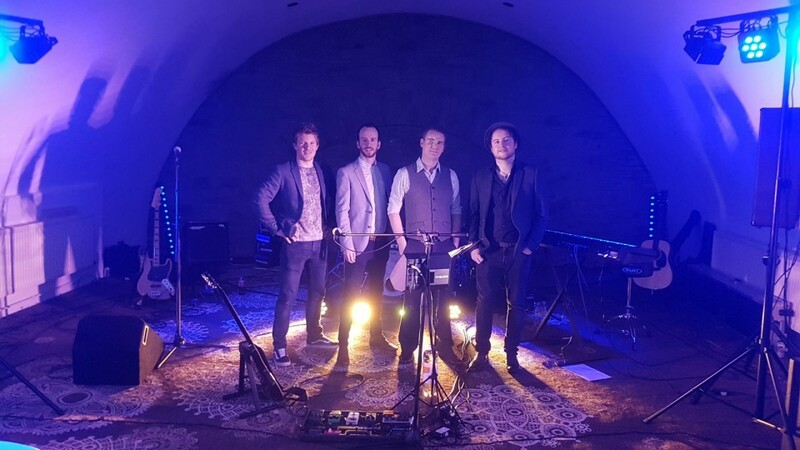 This talented band have played to thousands of people at events ranging from weddings, private parties, to corporate awards ceremonies and festivals, guaranteeing you and your guests an amazing show! 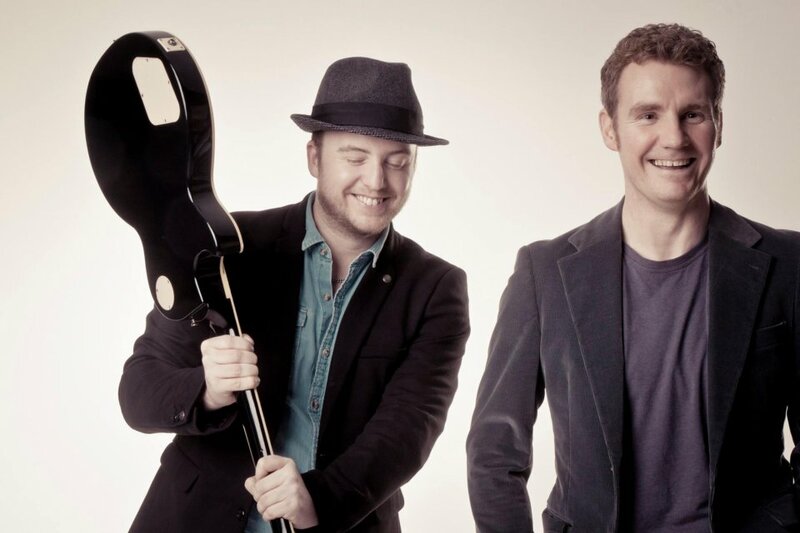 These guys will happily learn and play your first dance or special request. Live acoustic setup also available to cover your daytime music. 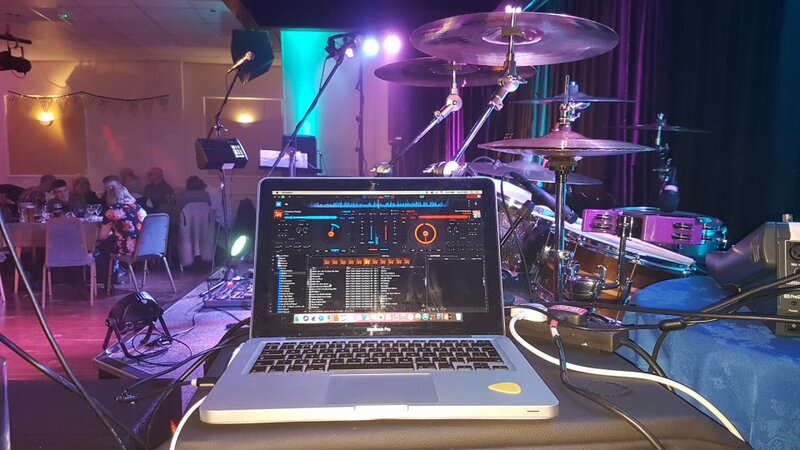 If all that wasn't enough, they can even provide a playlist DJ service to keep your guests entertained and on the dance floor when they're not performing live. 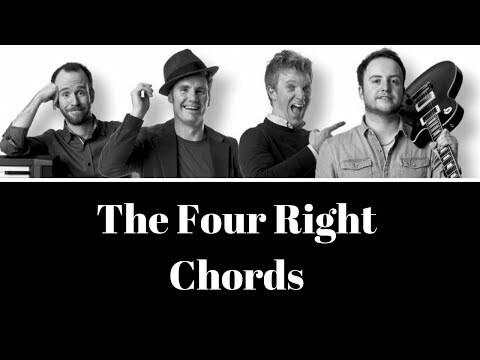 The Four Right Chords only use top quality equipment for a professional sound. 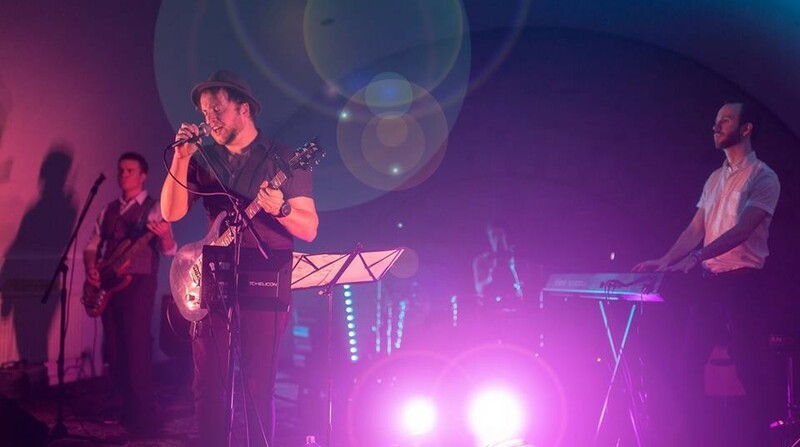 They will arrive at your event complete with all they'll need to perform including full PA and lighting. These guys look and sound like they are more expensive than they actually are. 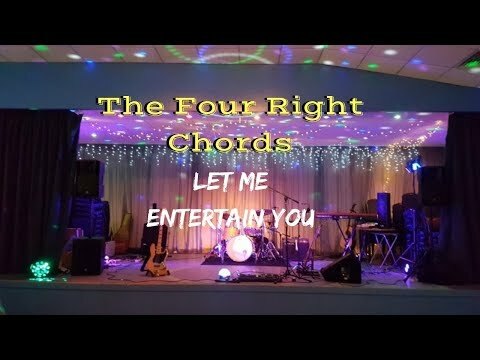 Whatever your occasion, The Four Right Chords deliver a professional show with passion and experience. The band were fabulous and incredibly accommodating - made our party! We would definitely book them again! As usual the band were absolutely fantastic. 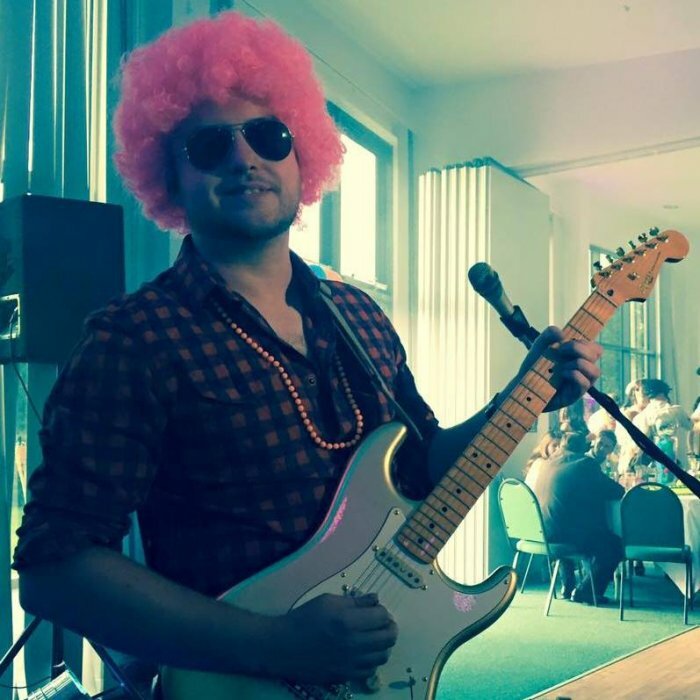 This is the second year we have booked the band through Warble Entertainment and again, spot on and trouble free. The band were really responsive to all our queries and gave an excellent performance, we've had so many people complimenting them! 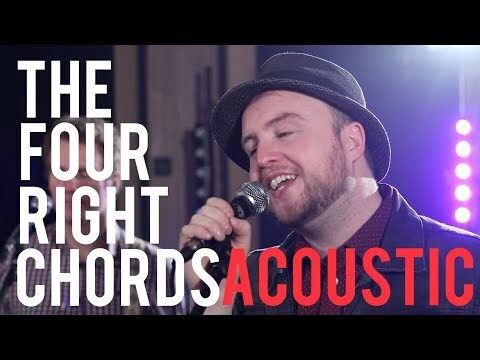 The Four Right Chords were outstanding. 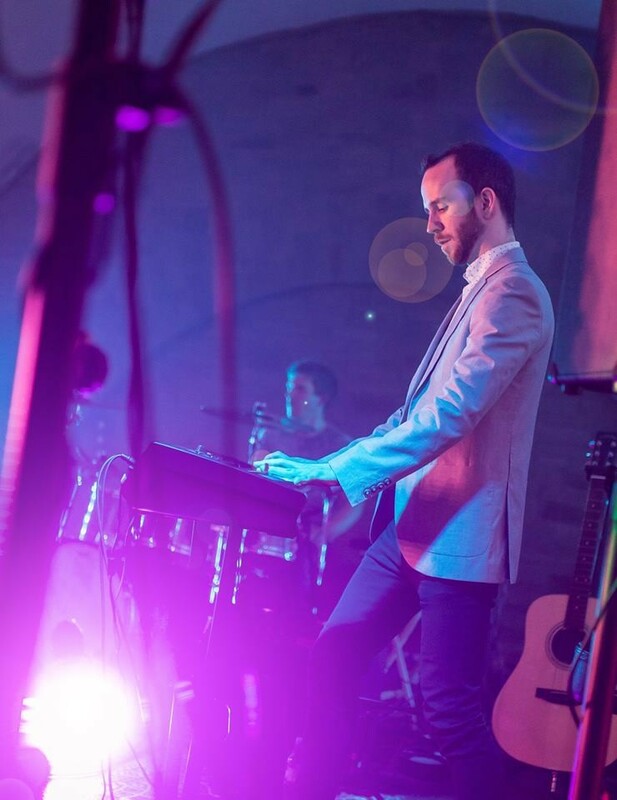 They played a fabulous choice of music at my wedding and lots of my guests commented on how good the band were. They also made a fabulous selection of DJ music to play in between their sets. 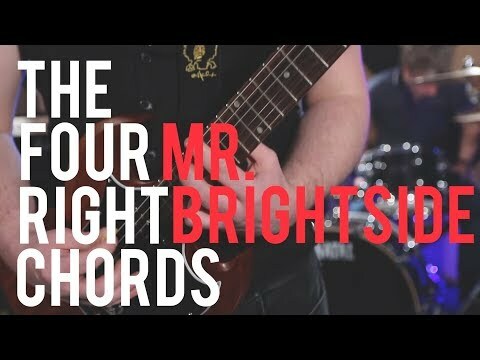 I would highly recommend the band to others. Fab band - very friendly and flexible and we enjoyed every minute, thank you. Great band, great lads. Couldn't have asked for any better - even the mother in law liked them . Had a great wedding. The guys were very easy to work with. John turned up early and rigged the lights, leaving plenty of time for the sound check. They were very thorough in their prep, played a great set of tunes, well chosen for the audience, who were up on their feet having a great time. We would like to re-book for next year's event. 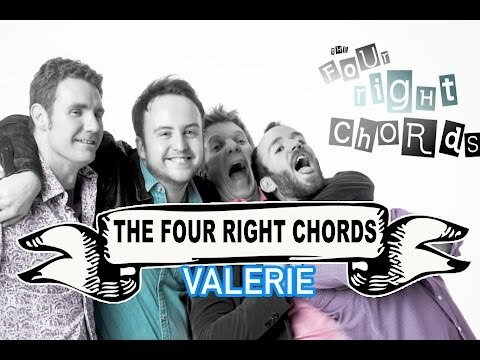 The Four Right Chords were fantastic! This is the second time we have hired them for a corporate event and they didn't disappoint. 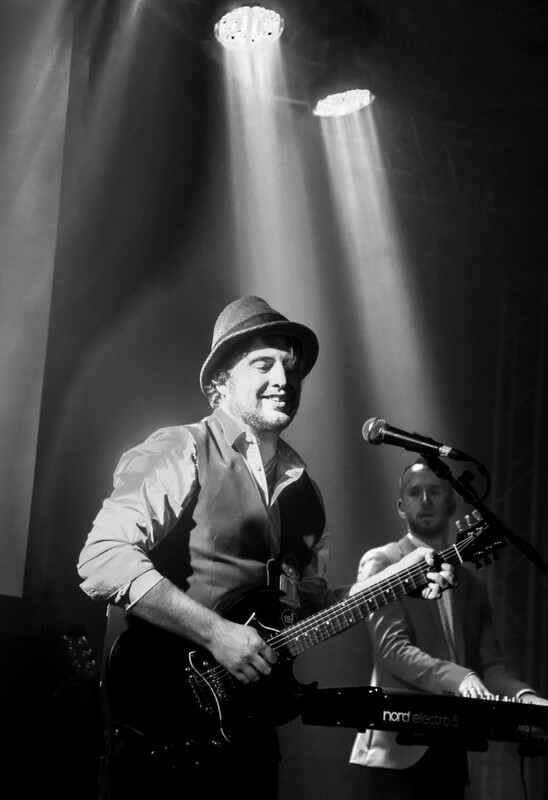 The band are professional, friendly, fun and talented. They had a great set list and got everyone up dancing. I'm sure we will book them again in the future and I'd highly recommend them to others. Excellent Band... Highly recommended. Great music variety and really got the party going. Many thanks! Brilliant, we really enjoyed them and they really made my charity ball complete. All the guests commented on how good they were and they played a great selection of songs. Don't think that's the last we will be seeing of them! The band were absolutely awesome, the dance floor was full all night. Wedding guests kept coming up to us throughout the evening to tell us how fantastic they were. Would definitely highly recommend and would book them again in a heartbeat. Thanks again, Ed & Clare. The band were amazing, amazing, AMAZING and far exceeded our expectations. Their repertoire was great and they were such great musicians. All the guests mentioned how great they were and even people in our local village said they had their windows open so they could listen to them. They were also really nice blokes too! They were just brilliant I cannot recommend them enough. 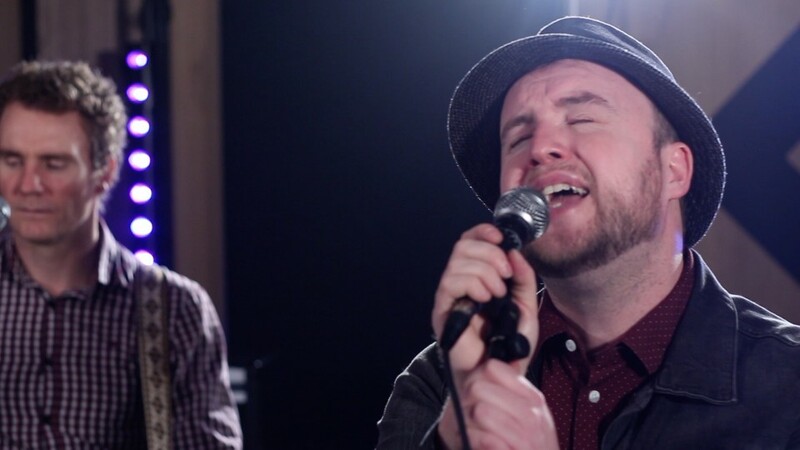 Absolutely brilliant band, great music. I had so many messages from friends complementing me on the quality of the band. Greg responded to every query I had quickly and efficiently. I had a few special requests which they made sure they accommodated. Thank you for meaning my husband's 40th an occasion to remember. 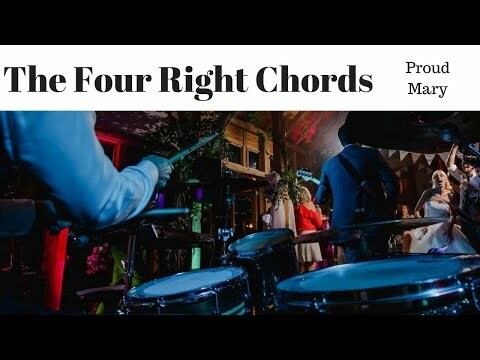 Had The Four Right Chords for our wedding reception and I couldn't recommend them any higher! Our guests had a great time singing and dancing along to their music and most commented on how good they were. Look no further than these guys, they're great!! 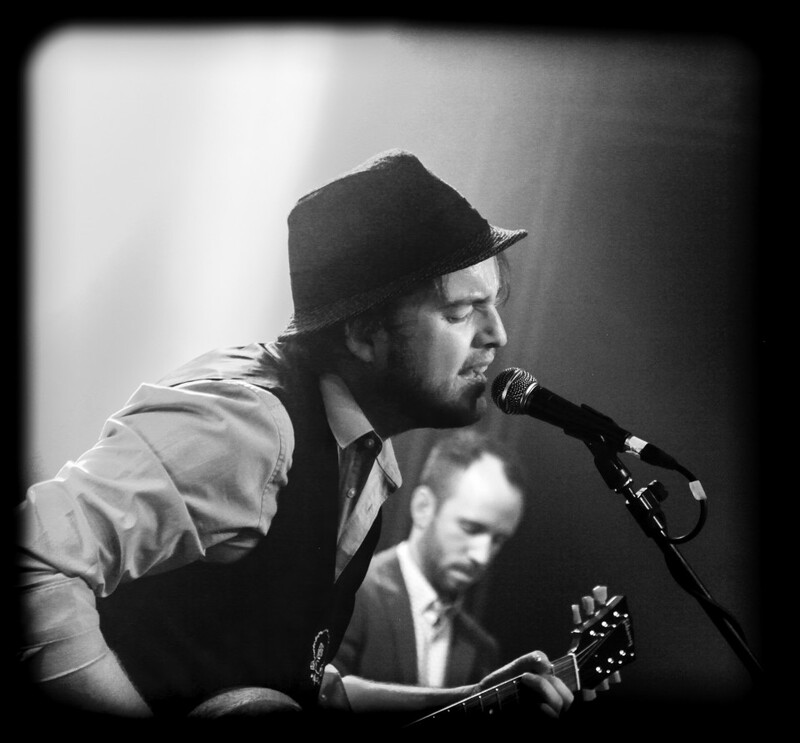 Excellent band, great music, really flexible, arrived on time, brilliant communication, really made our wedding! Everyone commented on how good they were. 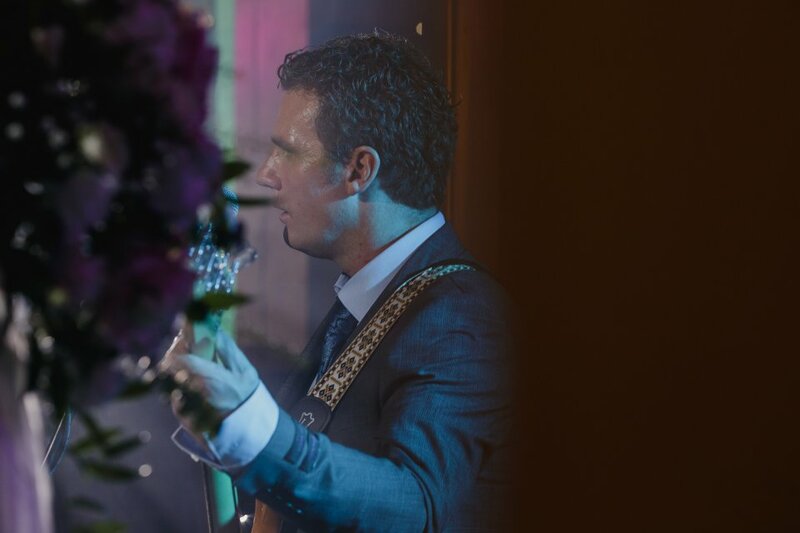 The band were absolutely perfect and really contributed to our special day. Everyone was extremely happy and impressed. Greg and the band couldn't have been more helpful and accommodating to what we wanted. We could not recommend them highly enough. Amazing band, with fabulous energy and really know how to get everyone up and dancing, would definitely recommend! Absolutely made the night. Great music, everyone dancing, friendly guys. Absolutely fantastic band. I can't recommend them enough. Brilliant lads. The band were excellent. I would highly recommend them for any function. 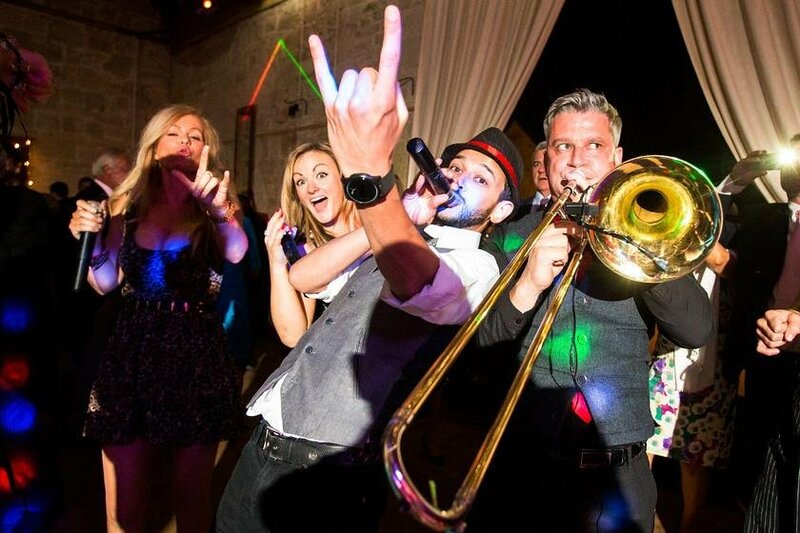 I booked them for my husband's surprise 40th and he and all the guests loved the band. Everyone said they were the best live band they've ever heard at a function... I couldn't have asked for any better, great communication prior to the event too... Thanks guys. They even played our first dance live and we had everone up dancing by the chorus. They did and absolutely amazing job and my only wish is that we could do it all over again! Yes, we have all relevant documents and are insured for up to £10 million. What events will you play at? 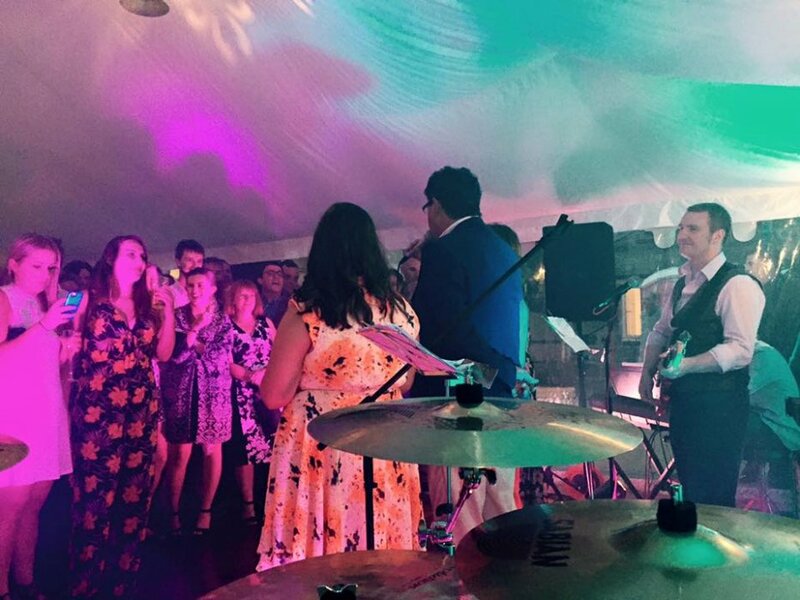 Weddings, Birthdays, Corporate Events, Anniversaries, Festivals, Street Parties, Gala Dinners, Awards Ceremonies, Christmas Parties, Funerals and much more. Will you travel outside of your area? Yes. Happy to travel UK wide and abroad. Do you provide PA & lighting? Yes. 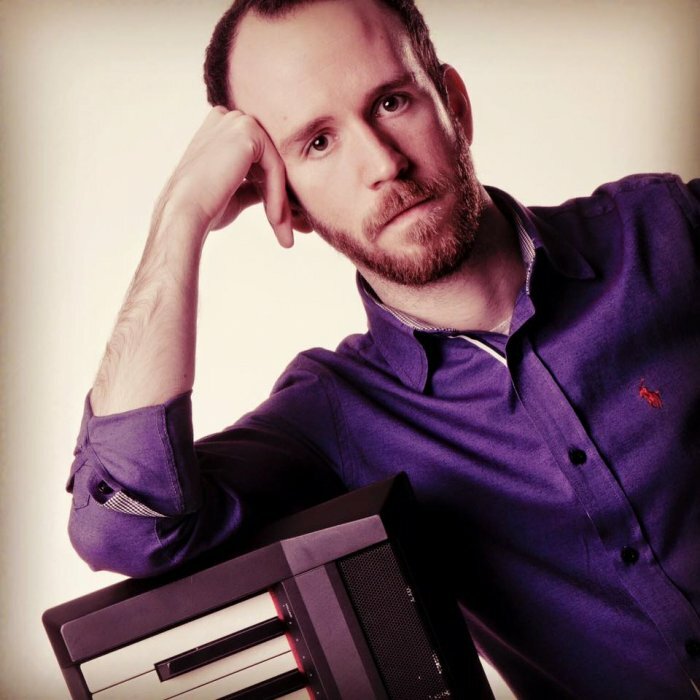 Our PA is great for anything up to crowds of around 1500 and comes along with us to every event. Sometimes we do not need to use it if we are in an arena or where there is already a PA rig and stage/sound crew available. Our lighting setup can be extensive, and is good for upto small festivals. 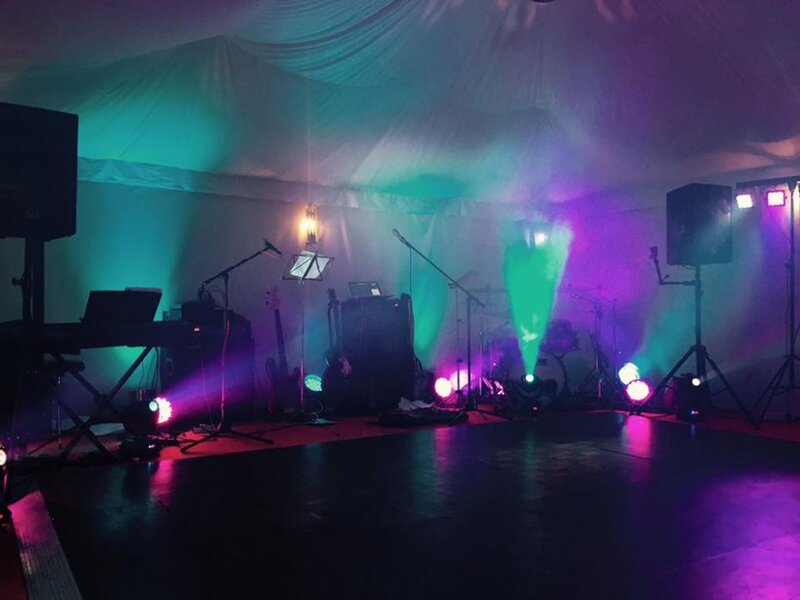 We usually recce the venue prior to your event allowing us to tone the lighting to the room effectively and we usually bring along a standard programmed setup. 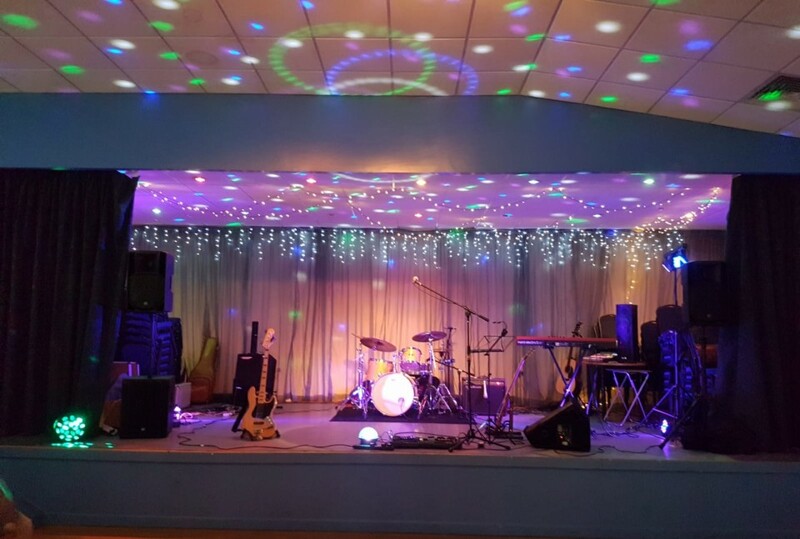 We have hazers (venue permitting), fairy lights, lots of extra tour grade stage lighting and venue uplighters available upon request (additional charges may be incurred if you request more lighting due the work involved in setting it up and hire costs). Extra sets can be arranged. 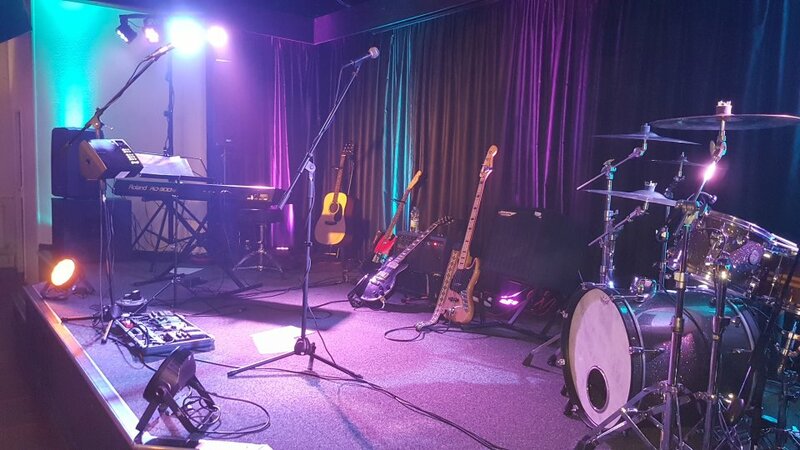 The band can tailor their sets to work into your day.